Jeremy is a social entrepreneur and writer. He founded and is a director of Solarcentury, an international solar solutions company (1997 – present) which gives 5% of its annual profits to SolarAid. He is winner of the first Hillary Laureate for International Leadership in Climate Change (2009), a Gothenburg Prize (2015), and the first non-Dutch winner of a Royal Dutch Honorary Sustainability Award (2016). He has written four books on the climate-and-energy nexus, the most recent of which is The Winning of The Carbon War. He continues to chronicle that transition and its intersection with the information revolution in a blog (www.jeremyleggett.net), and occasional articles for national media. He advises corporations via another creation of his, The Carbon War Limited, and lectures on short courses in business and society at the Universities of Cambridge and St Gallen (Switzerland). His vision is of a renaissance in civilisation to which renewable energy and its intrinsic social benefits will greatly contribute, and his main fear is that a rising new despotism, favourable to fossil fuels, will suppress that. 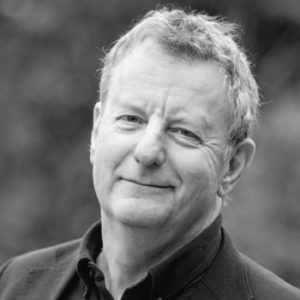 John Faulks is commercial lawyer with over 25 years’ experience in a wide variety of roles in private practice, the not-for-profit sector and as an in-house lawyer. He was Company Secretary and General Counsel at Solarcentury for 15 years and a key player in taking the business from start-up in the UK to a £200m turnover group active across 4 continents, and keeping it on course as an ethical business, which included setting up SolarAid. John advises on a wide range of commercial law and governance matters. He also has government affairs experience having spent 6 years with the RSPB, as EU lobbyist, and participated in the UN negotiating sessions of the Climate Change Treaty as part of the legal team advising the Alliance of Small Island States. He qualified as a solicitor in 1990 with Clifford Chance, and has a law degree from Oxford University and a Masters in Environmental Law from King’s College, London. Mirjana is a Chartered Accountant, starting out as an auditor across three different firms and various sectors and then becoming a financial controller. Her career began with Voluntary Services Overseas in London, after which she started her accountancy qualification with Deloitte LLP in Cambridge. 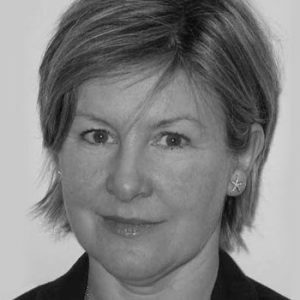 She then joined Moore Stephens LLP in London, travelling across Europe auditing different types of grant contracts. She was also with Crowe Clark Whitehill LLP for three years, who are the top charity auditor in the UK. She is currently the financial controller at Carbon Tracker Initiative Limited, as well as being a Director of Carbon Tracker Services Limited. 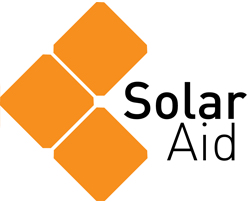 She is excited to join SolarAid as Treasurer and to contribute to the organisation’s important mission of introducing solar energy to areas where it can make a transformational difference to people’s lives. 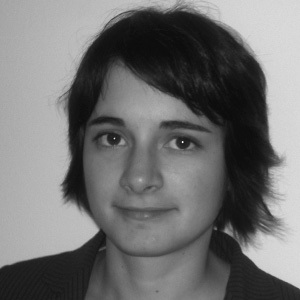 Charlotte has more than twenty years’ experience in the voluntary sector in Australasia and the UK. She founded FR&C in 2003, specialising in prospect and donor research, donor development and major gift /prospect management consultancy. Charlotte’s work in the UK has included Marketing and Fundraising Director for Greenpeace UK, Head of Fundraising for the Royal Shakespeare Company, and extensive public speaking at the IFRW and UK fundraising conferences. For Greenpeace International she worked as Regional Fundraising Consultant for the Asia-Pacific region. 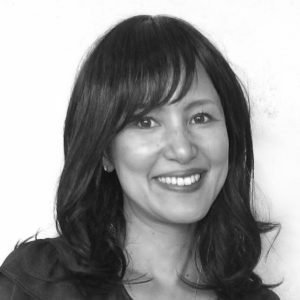 Aki is senior consultant at The Carbon War Ltd and has been working in climate change and clean energy area for the last 15 years. She worked as Programme Officer at the Energy Unit of the UN Environment Programme (UNEP) based in Paris where she developed, fund-raised for and managed several projects in the area of renewable energy financing and climate change in mainly Asian developing countries. Prior to joining UNEP, she was a researcher at the Institute for Global Environmental Strategies (IGES) in Japan, and also served as a consultant to the World Bank, advising governments on their climate policies and collaboration with developing countries. Previously, she worked at Deutsche Bank, Tokyo. She holds an MSc in Environmental Change and Management from the University of Oxford. Jeunesse pioneered greening, climate change action and permaculture food security initiatives in South Africa. She founded and grew Food & Trees for Africa over 25 years, planting of over 4 million trees and thousands of food gardens for the poor, and implemented connected community and school education programmes. She co-wrote South Africa’s first urban forestry policy and introduced permaculture to the country, lobbying for the inclusion of both in government policy. She later initiated South Africa’s first carbon calculator. Her work has been recognised through various national and international awards, including the UNEP Global 500, International Arbor and the UN Sasakawa Climate Change Awards. She was Al Gore’s first African Climate Reality leader and is an alumna of the Commonwealth Scholars’ Council Leadership Programme. She received an Honorary Doctorate from Rhodes University (2016). Jeunesse’s passion is for a better life for all on a healthier planet. 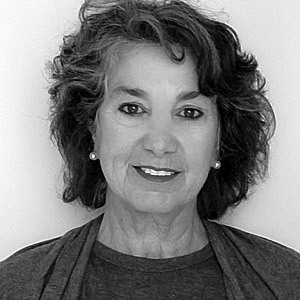 Green living has been a personal passion of Glenda’s for many years. As an eco-consultant and founding director of Jiivana Services Limited, she has a broad range of experience specialising in business administration, green building project leadership, leading environmental awareness initiatives and offering bespoke sustainability services. Her clientele stem from varied walks of life – local businesses, the diplomatic community, international agencies and numerous individuals whom endorse her as their partner in sustainability. She is the creative editor for Zambia’s first green e-directory The Green Pages Zambia which provides a one stop guide for all things eco-friendly, sustainable and proudly Zambian. 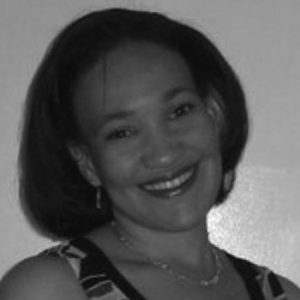 Glenda holds an undergraduate degree in Business Administration, has certification as a Corporate Sustainability Officer and is a Green Star Building Accredited Professional – Existing Buildings. Giving back to the community, Glenda is an active pro-bono board member for Sunny Money Zambia the social enterprise owned by the international UK based charity SolarAid UK where she is also one of two Africans serving as Board Trustees.